Provide effective, efficient, and equitable stewardship of district resources to best support our instructional mission. Optimize efficiencies and improve effectiveness. Audit internal and external systems and recommend improvements. Articulate district systems to ensure effectiveness and efficiency. Integrate and improve data reporting, automation, and data quality across processes and systems. Restructure district departments to provide more efficient support of schools. Provide transparent, accountable financial management. Provide comprehensive financial and accountability information that is easy to locate and understand. Present budget overview in clear, consistent, plain language that is accessible by a layperson. Integrate all sources of income and how those sources are spent within the school district. Allocate resources in an equitable manner to meet every student’s needs. Review how resources are allocated to schools based on enrollment and needs index. Provide resources to reduce class sizes where possible, with attention to student need levels. 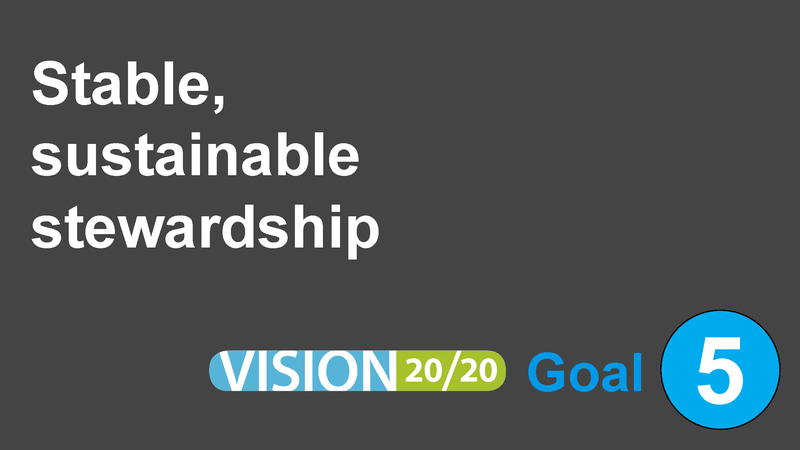 Develop a sustainable budget aligned to district goals, strategies and objectives. Prioritize budget additions and reductions to align with district goals. Develop long-range funding plans to reduce class sizes, restore specialists, update curriculum and technology, continue to provide a full school year, and other priorities. Utilize master plans and replacement schedules to inform priorities. Develop processes to review funded systems, processes and programs and determine whether spending should continue, expand, reduce or halt. Provide safe, secure, sustainable learning spaces that meet educational needs. Complete a demographic study to analyze future student enrollment patterns. Update the long-range facilities plan for future construction priorities. Seek direction from the board, budget and bond committees on a potential future construction bond. Complete construction priorities on-time and on-budget. Optimize technology to meet instructional and operational needs. Develop a long-range technology plan with a stable and secure platform and standards aligned to curriculum framework. Integrate technology into curriculum and instruction in a coherent, articulated manner. Promote technology through our organizational structure. Expand technology infrastructure to ensure all district sites have equitable access to technology.